New Era Of Patriotism Sees Trump Supporters Engaging Their Government Like Never Before. Patriot Suzzanne Monk Discusses The Phenomenon, Her New Chairmanship At Stand With POTUS PAC And What She Is Doing To Help MAGA. The Trump victory has ushered in a new era of patriotism and across the country Trump supporters are getting involved in their government at levels not seen in decades, if ever. Whether it be running for office, working on campaigns, or joining political organizations, pro-Trump patriots are taking on a new level of engagement and responsibility in a government by, of and for the people. While the Fake News rambles on about the “blue rebound” they claim is coming in 2018, hundreds and even thousands of patriots nationwide are taking up the mantle of political work from a reticent Republican party and doing the work themselves to win more republican seats for the GOP to help enact the MAGA agenda. Recently fellow patriot and friend of PFAUSA, Suzzanne Monk was selected as chairperson of Stand With POTUS PAC. The PAC, founded in 2017, was created to support the President’s agenda and the MAGA movement that stands with President Trump. It’s recent selection of Trump activist and Chicago Trump Street Team founder Monk was a natural fit for the PAC’s mission and is emblematic of a new generation of politics born in the Trump Era. 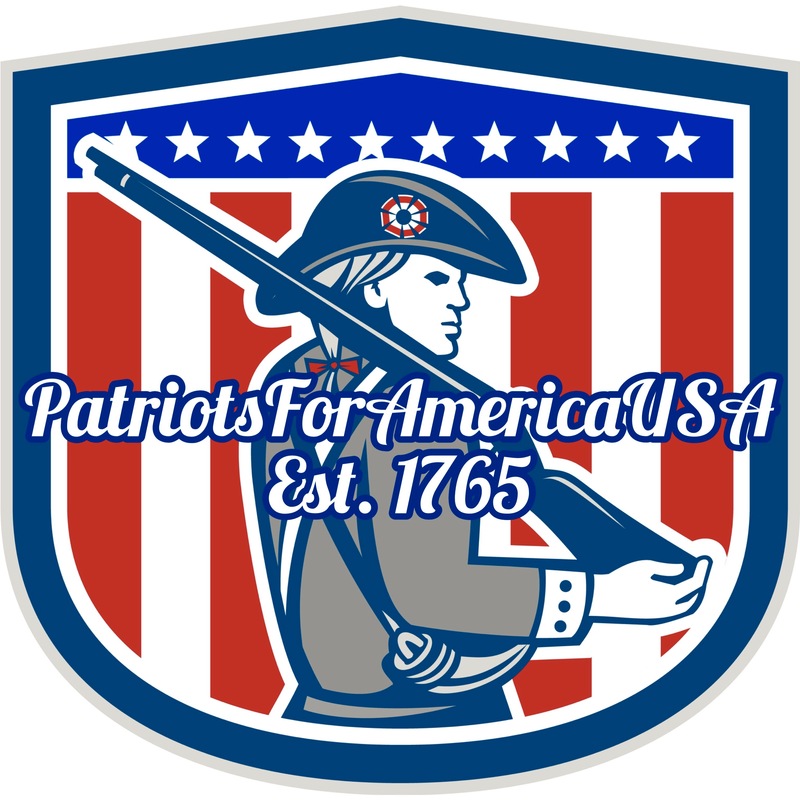 Suzzanne spoke with PFAUSA about her new position and the growing role of MAGA patriots in politics. While the left puts up token candidates like convicted traitor Chelsea Manning, the Trump movement has hundreds of pro-Trump candidates running for office in every state across the country and at all levels of government. Monk tells us Stand With POTUS PAC is sponsoring a database of pro-Trump candidates to be launched this month. Monk knows the price of being a proud Trump supporter. She and her husband were forced to close thier Chicago music store after being threatened and slandered for being Trump supporters by members of RefuseFascism.org and Chicago communists. Despite the loss and upheaval caused by leftist hate, Monk’s dedication to President Trump never wavered. She and husband Alexander have relocated to the DC area, where Monk now broadcasts her daily live show Trump Talk US and heads Stand With POTUS PAC while writing and advocating for our President. Suzzanne drops us a few hints of projects to come for Stand WIth POTUS. Patriots for America USA is proud to stand with our POTUS, and stand with patriot Suzzanne Monk for all she does for our country and our president.